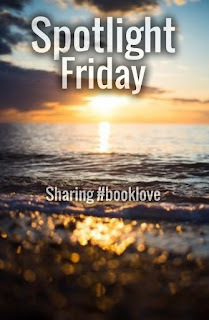 Today's post is brought to you in part of Kristen Picone's tweets (@kpteach5) last month, plus a few extra! 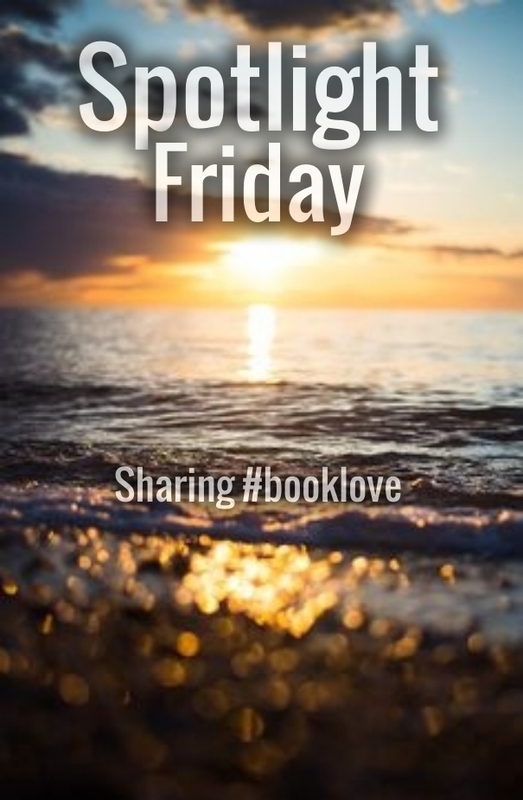 If you didn't seen them, no worries, here's a small roundup of books to keep you busy! 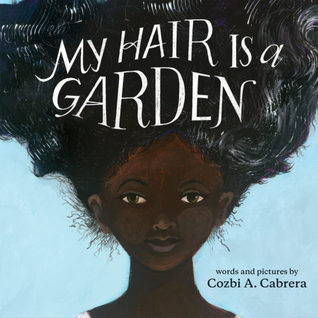 Gorgeous book that uses a metaphor for keeping tame unruly hair. 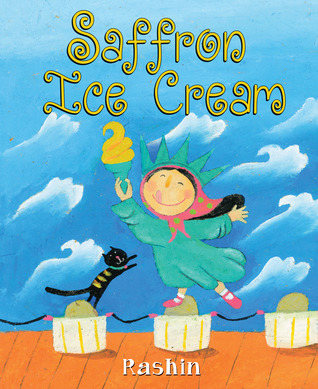 A young Iranian immigrant is headed to Coney Island. It's the first time she's going to an American beach, and she can't help but make comparisons to swimming in the Caspian Sea. As she finds out, the experience is different in both the rules to follow and what you see and find. However, new experiences aren't bad either! 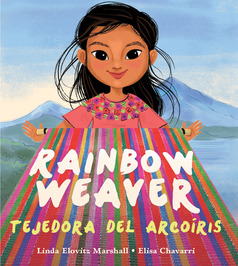 Written to show uncertainty and hope and how they sometimes go hand in hand - this beautiful and sad story shows the plight of immigrants who desperately want the best for their child and how the child finds a piece of home in his new land. 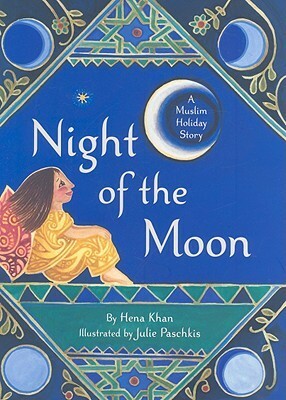 A Ramadan story that not only explains the holiday but also the correlation between it and the moon. Another good introduction to Ramadan, this time concentrating on the fasting tradition. 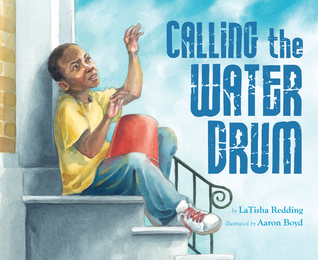 This is the one nonfiction book in the pile! A fascinating story about a scientist who wanted to fight famine with a new idea - planting mangrove trees as a start of a cycle to feed a village. I loved the organization of the book - on the left side it has a repeating pattern that shows the sequential order of events and on the right side it gives the factual information and shows a cause/effect relationship. I will return in a few weeks to share some more important stories. 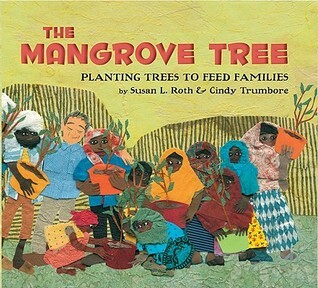 I loved The Mangrove Tree! 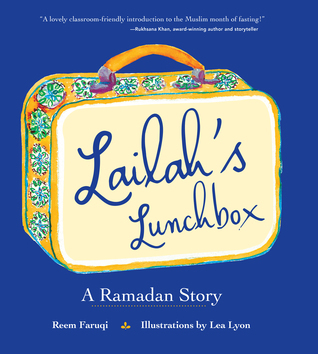 Thanks for the recs & the reminder about Laila's Lunchbox! I had wanted to read that when it first came out, but it slipped through the cracks since my library did not have it!